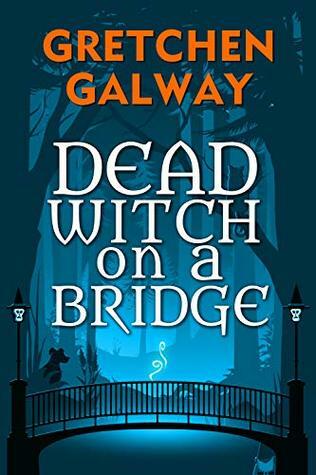 Dead Witch on a Bridge is the start of a new series, so there's a lot of world building woven into this. It's very natural and flows through the text without sounding too much like an infodump. There are a lot of great characters in this novel, even the ones that aren't very pleasant. Alma's father is a piece of work, and I was upset on her behalf because of how badly he was treated her. The Protectorate, sure that they're right and uphold all of the laws, also have a huge blind spot for those they consider beneath them. This is what allows Alma to get past those low expectations that they have of her. Alma is a really likable protagonist, and I was rooting for her all throughout the book. There were a number of fun characters, and those that maybe weren't as much fun to read about but really gives a flavor of the outside world. I hope to see more of this world in future books within this series.